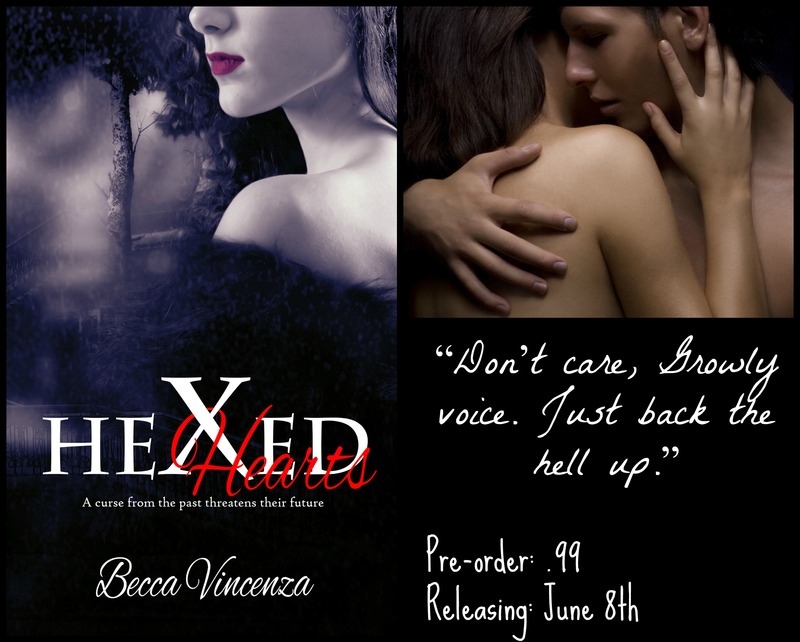 I have started reading Hexed Hearts and I must say it is amazing. You have done another wonderful job and your work is much appreciated by you readers. Oh my, New fan! I am loving your blogs!!!!!! haha I agree “That FOUR” would be nice!